let me show you a few things - part two of my makeup brush 101 series teaching you how, where and what to use makeup brushes for. to get an overall comprehensive look at basic makeup brushes and their uses, check out this post here. otherwise, class is in session. all dressed up in black and white...and you got dressed up to the nines. JT's been running through my head all day errry day and i happen to love that his latest single has this old hollywood vibe to it. so why not get dressed up to the nines? i'm always ready to show Tman a thing or two about love. when it comes to makeup for your cheeks the possibilities and combinations of makeup brushes are plenty. some makeup brushes work best for bronzing, others work best for highlighting. 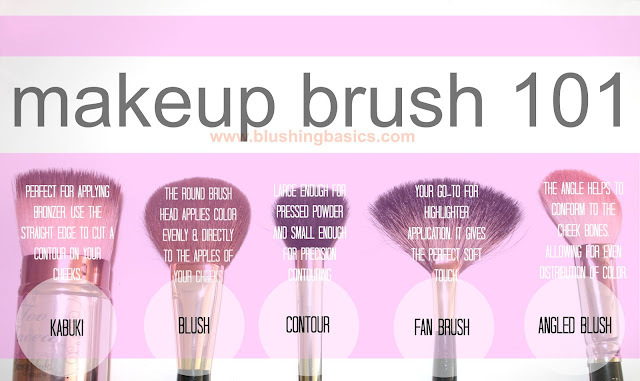 the five makeup brushes listed above are the ones i use most frequently to highlight, contour and color my cheeks. kabuki - perfect for applying bronzer as it picks up plenty of product but applies it in a diffused manner thanks to the fluffiness. i prefer a kabuki with a flat top because the straight edge is clutch for contouring cheek bones. 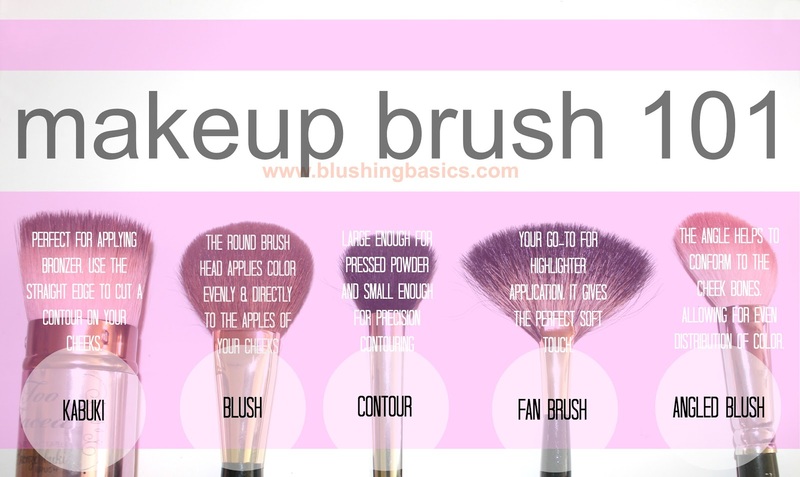 blush - this is a typical brush that usually comes in a makeup brush set. works for applying blush, bronzer and highlighter but i prefer it for blush. the rounded brush head applies color evenly and directly to the apples of your cheeks. contour - a smaller bristled brush with stiff fibers makes contouring easy by applying color directly and with concentration. this particular contour brush is fluffy enough to apply a pressed powder yet small enough for precision. fan brush - very loose brush fibers pick up smaller amounts of product which is perfect for highlighting. a common highlighting mistake is too much product and a fan brush picks up just the right amount and lightly distributes shimmer. angled brush - i prefer the angled blush brush for applying blush along the cheek bones as the angle conforms to the cheekbones perfectly making color distribution even.